The simplest design is the most stunning, as proven by our range of Assisi Walk-In Showers which provides a feeling of openness and space. 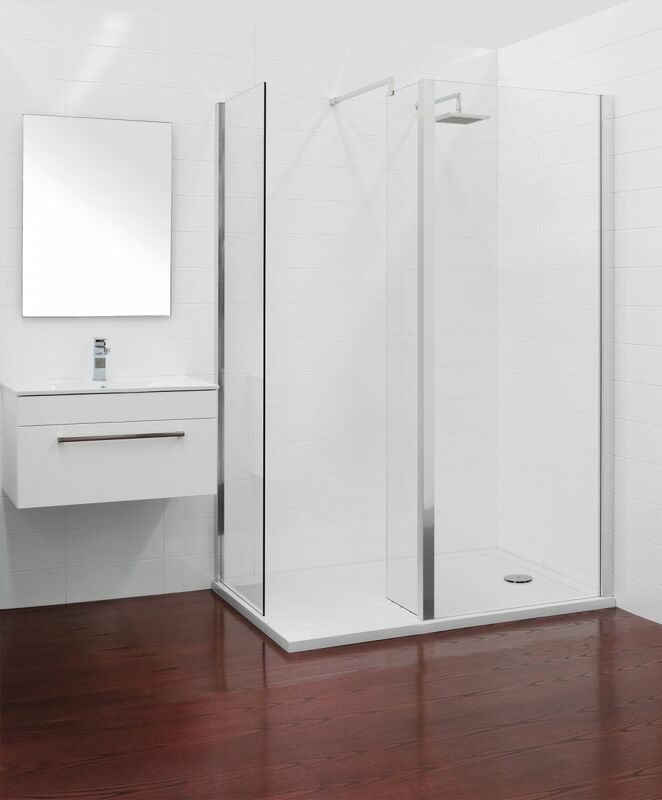 Choose within a range of door sizes and side panels, the Assisi range will ensure you are having the most luxurious walk-in shower experience. The Assisi range is available in two package sizes (1000 and 1400mm), all of which can be configured to open on both sides or one side only. 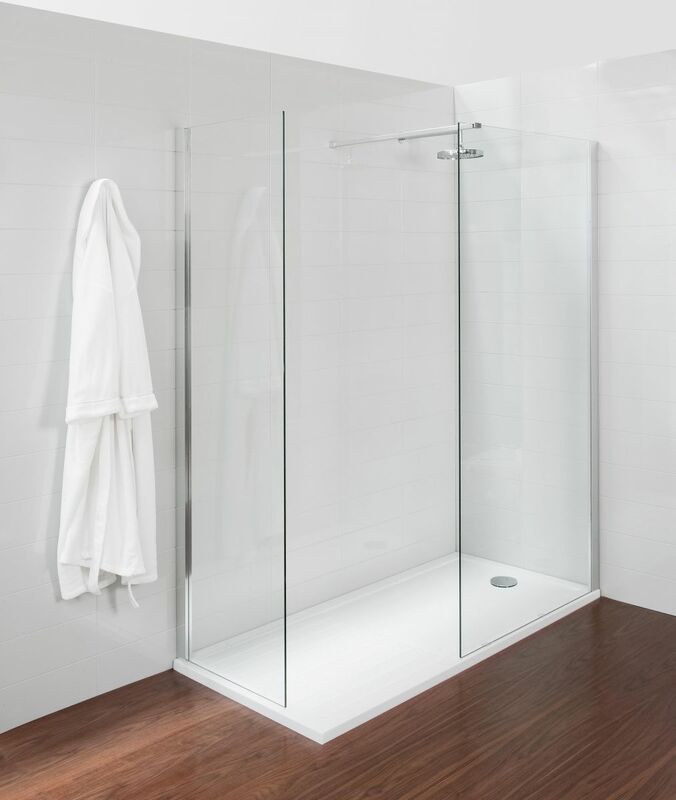 Note: 1400 walk-in package is best suited to wet room installation to allow ample room for entry in to the shower. Please check with installers/local regulations for suitability. 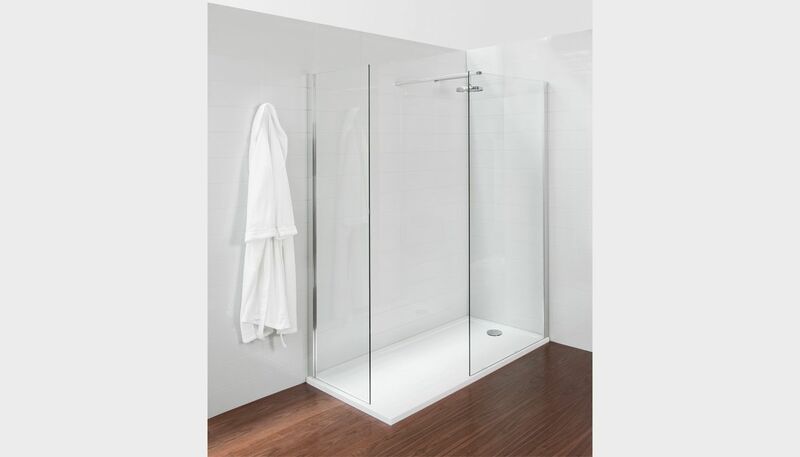 Walk-in shower tray size options include 1400 x 900mm, 1600 x 800mm, 1700 x 800mm. Rectangle shower tray size options include 1400 x 900mm, 1200 x 1000mm, 1200 x 900mm. 2-sided shower liners also available – 900 x 1400mm, 900 x 1200mm (non-stock items). Shower trays come with sealing tape and easy clean waste. See below for all options, or speak with one of our customer services reps.